The Chip ‘n’ Dale 75th Anniversary Tsum Tsum box set is now available in the U.S. and Europe. 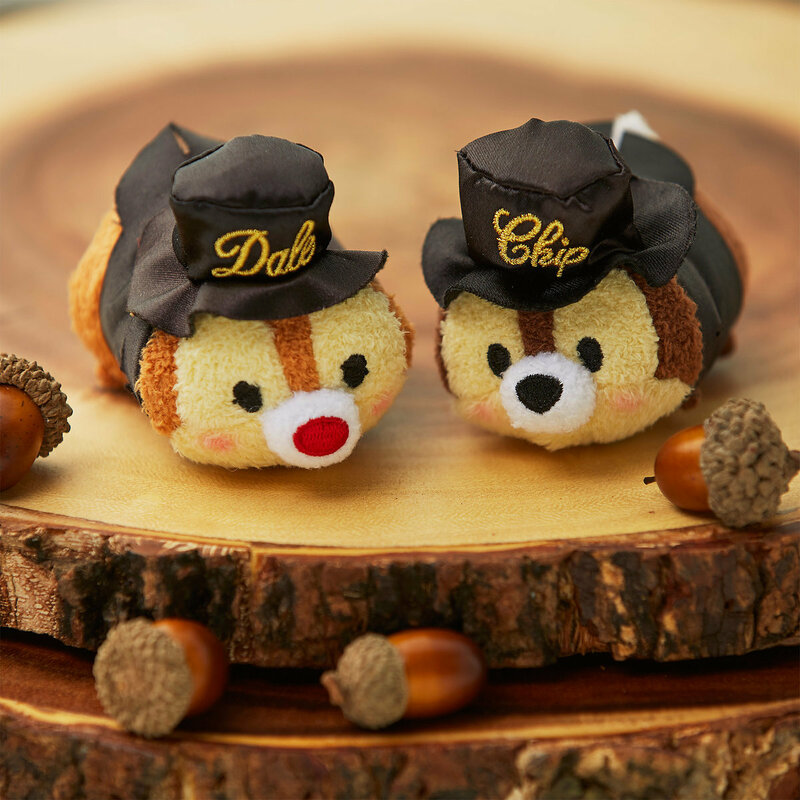 Chip ‘n’ Dale are dressed to impress with their tuxedos and top hats. The set was inspired by the animated short Two Chips and a Miss. The box set retails for $12.95 (£8.00). Remember to use code: SHIPMAGIC for free shipping on orders $75+. 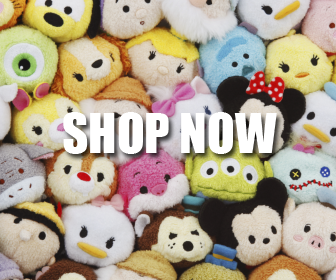 Want FREE cash back on your shopDisney purchases? Join eBates. 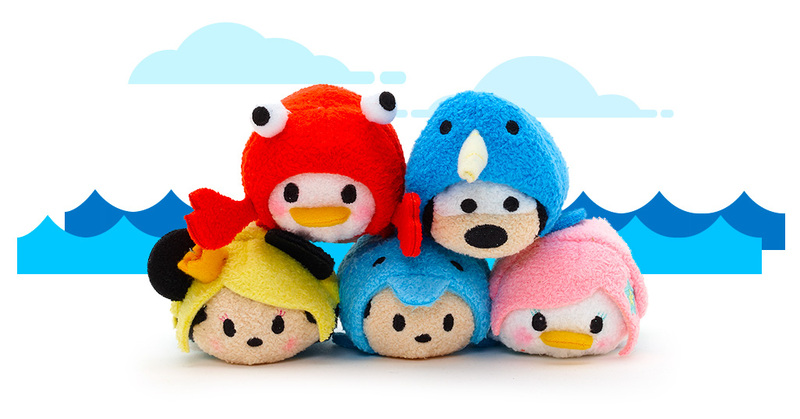 The Tsum Tsum Summer series is releasing April 17th in Europe! 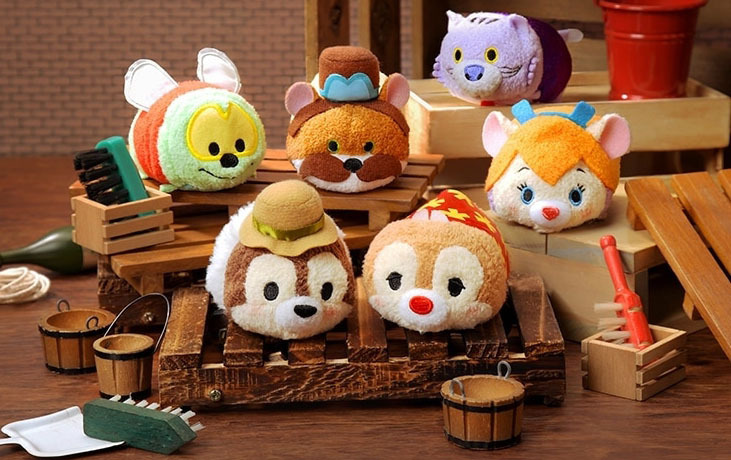 Three new sets are coming soon to Japan including the Chip ‘n’ Dale 75th Anniversary Tsum Tsum box set, Rescue Rangers Tsum Tsum box set, and a new UniBEARsity Tsum Tsum set. 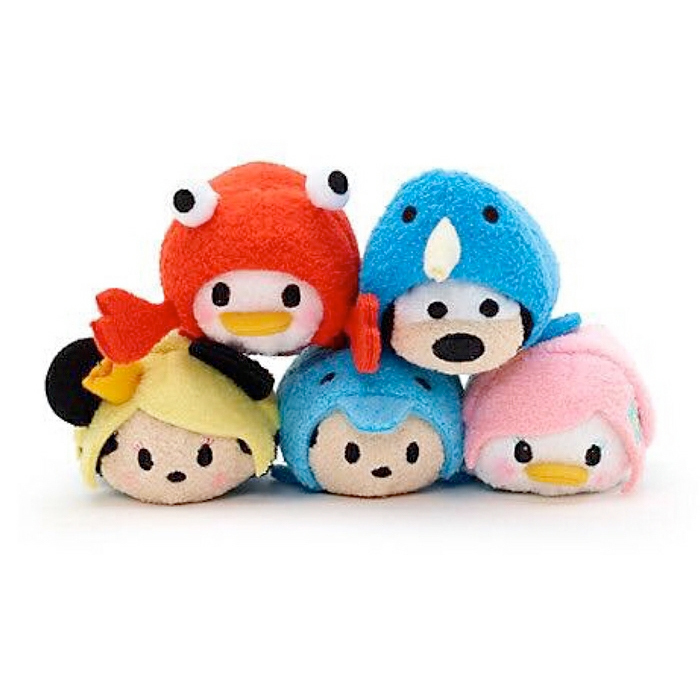 This new Sea Life Tsum Tsum was accidentally published on the UK Disney Store site and was quickly removed. Fortunately, a reader saved the image for us. The set features Donald, Goofy, Minnie, Mickey, and Daisy. It should be releasing in Europe soon. The micro Mickey & Friends American Diner Tsum Tsum set is now available in Europe. The Chip ‘n’ Dale 75th Anniversary Tsum Tsum box set will release in Europe on April 3rd, 2018. Two new Tsum Tsum box sets, a 75th Anniversary Chip ‘n’ Dale and Rescue Rangers Tsum Tsum, are coming soon to Japan! 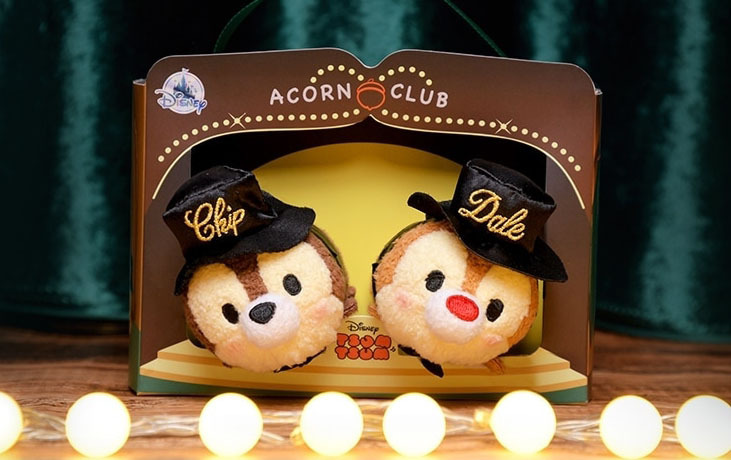 The box for the 75th Anniversary Chip ‘n’ Dale features the Acorn Club which is the nightclub that Clarice performs at. The two piece box set includes Chip and Dale. While the Rescue Rangers Tsum Tsum box set includes Zipper, Chip, Monty, Gadget, Dale, and Fat Cat. Both sets will release online on March 23rd, and will be available in stores on March 30th. 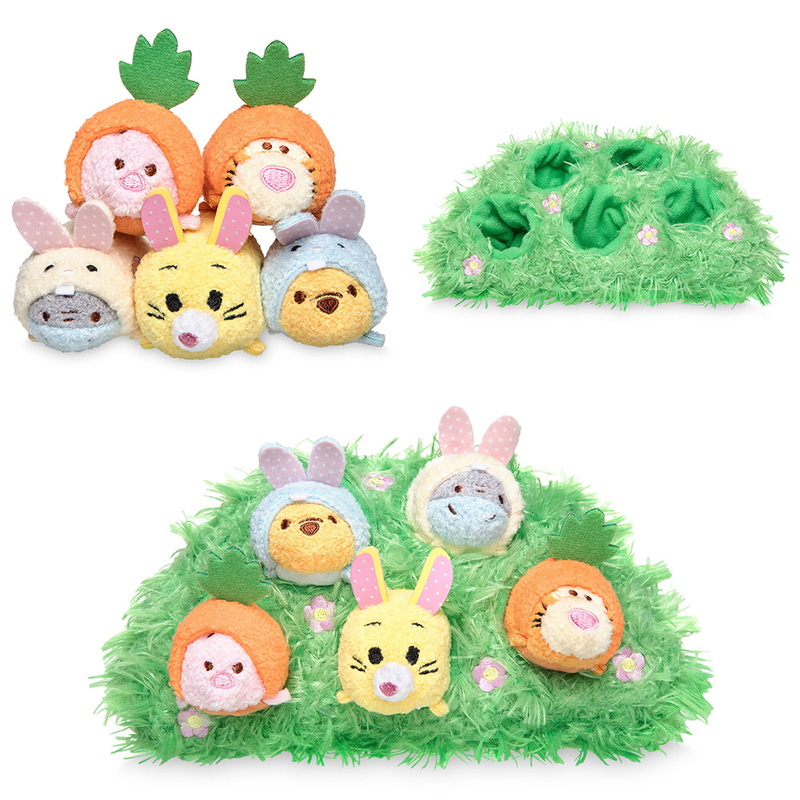 The micro Easter Winnie the Pooh Tsum Tsum set is now available online in the U.S. and Europe. Remember to use code: SHIPMAGIC for free shipping on orders $75+. Want cash back on your shopDisney purchases? Join eBates. A micro 1950’s Diner Tsum Tsum set has been announced in Europe to release on March 20, 2018. 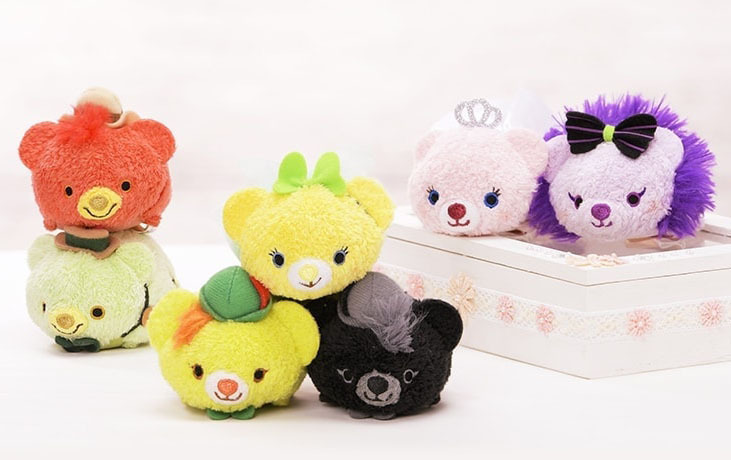 A new UniBEARsity Tsum Tsum series is coming to Japan featuring Beauty and the Beast & Cinderella. 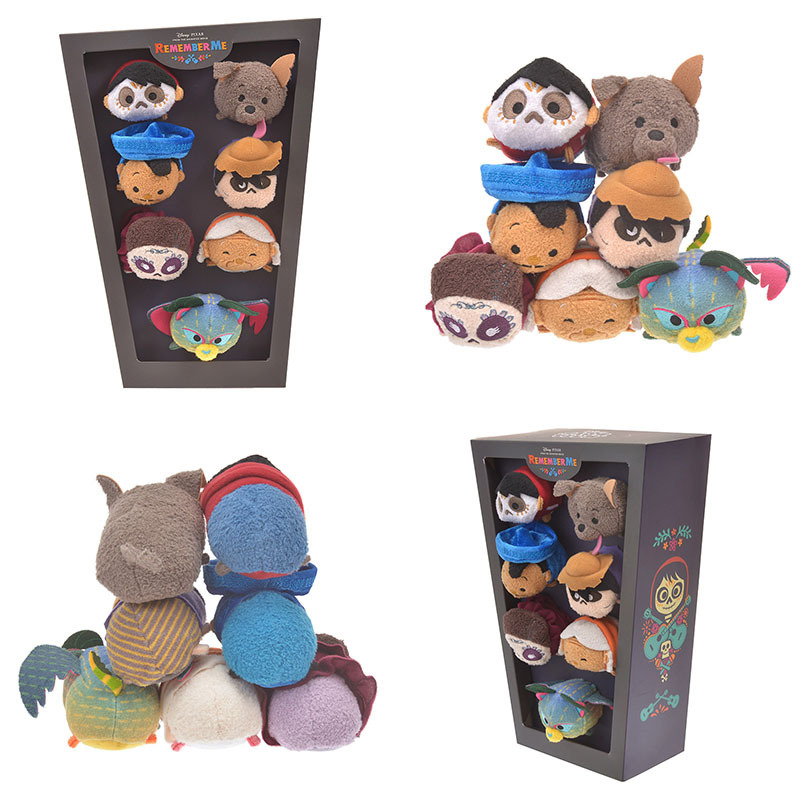 The collection features nine new mini plushes and will release on March 9th (along with the Coco Tsum Tsum box set). Disney Japan will release a Coco Tsum Tsum box set on March 9th. 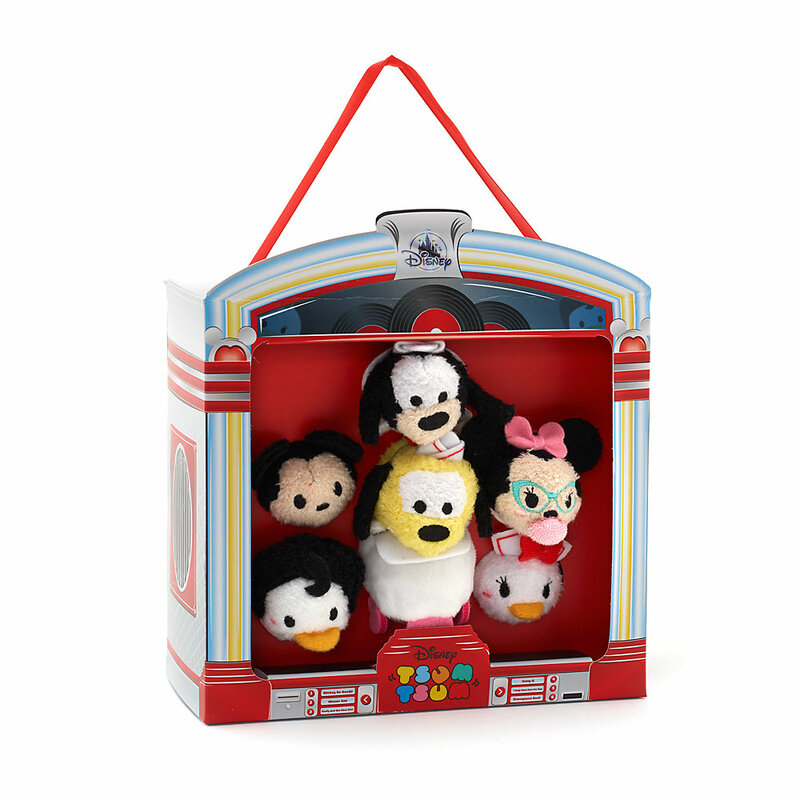 The set does not include any new characters but does include a beautiful box to hold the seven Tsum Tsum plushes. The box set includes Miguel, Dante, Ernesto, Hector, Imelda, Mama Coco, and Pepita, and will retail for 3270 JPY (~$30.72). 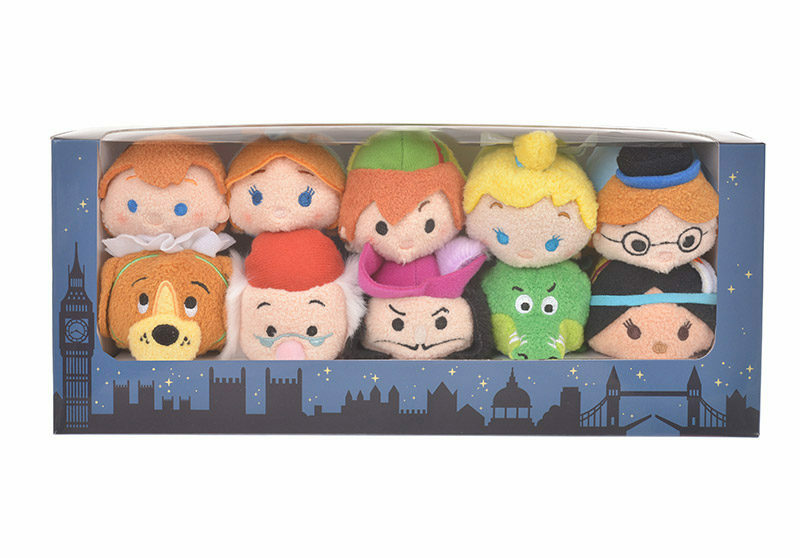 Japan is releasing a Peter Pan Tsum Tsum box set on February 23rd. 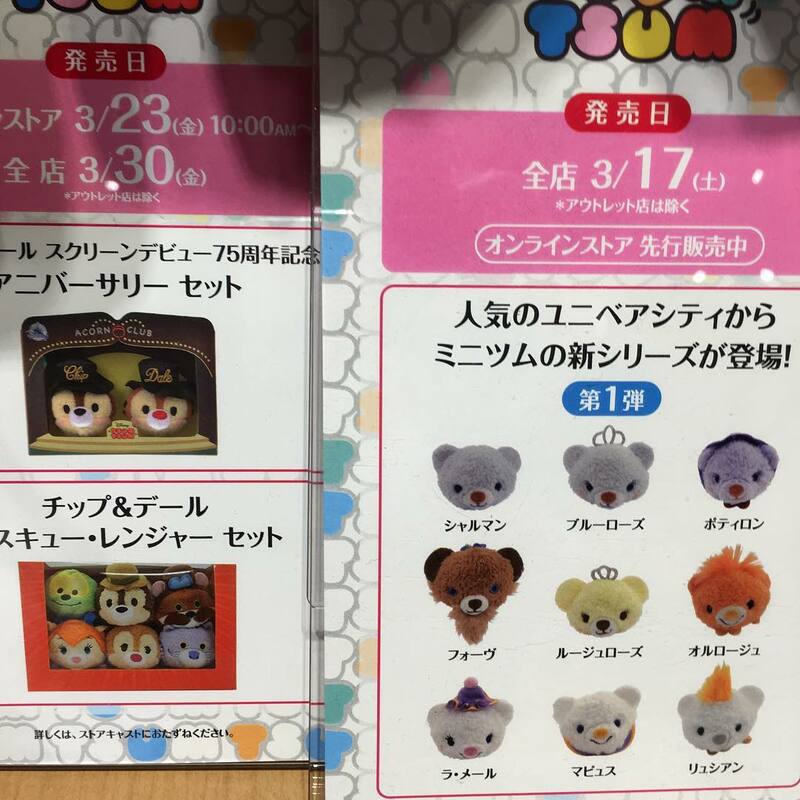 It appears the set will feature the same characters and designs as the Peter Pan Tsum Tsum set released in 2015. 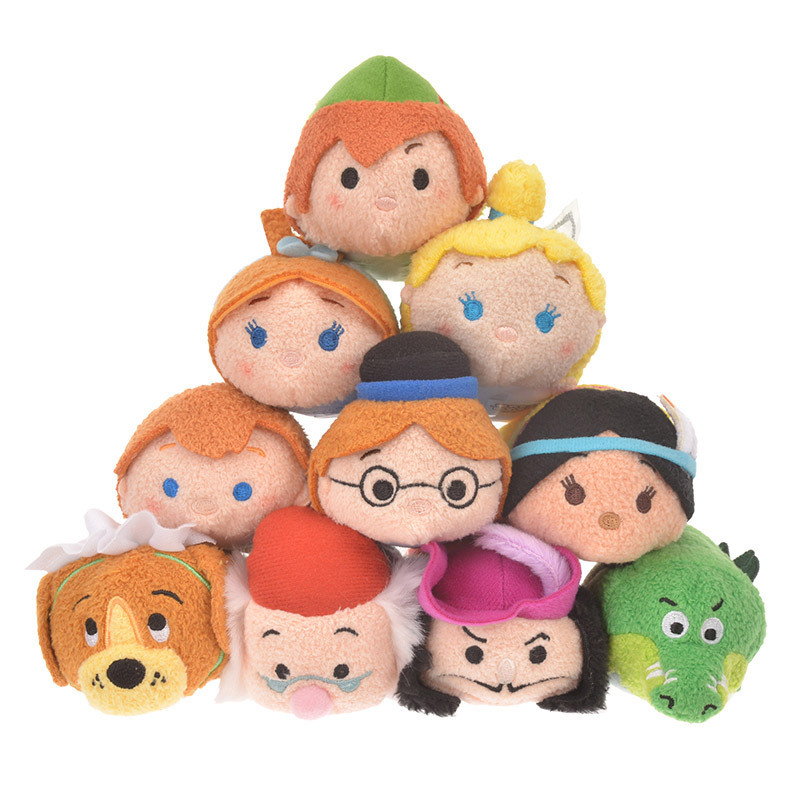 The set includes Michael, Wendy, Peter Pan, Tinker Bell, John, Nana, Mr. Smee, Hook, Tick Tock, and Tiger Lily. It will retail for 5400 JPY (~$51).